Born in Parry Sound, Bill Beagan was the second youngest of twelve children. After completing grade 10 at Parry Sound High he joined the Army Soldier Apprentices. He had an exemplary thirteen year military career serving as a United Nations Peacekeeper in Egypt, working at the National Defense Headquarters in Ottawa, and spending the last three years with the Canadian Diplomatic Corp. at The North America Air Defense Command in Colorado Springs. He credits the military as being a pivotal part of his life where leadership and commitment are essential to success. 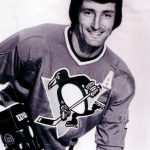 In 1967 Scotty Morrison, Referee-In-Chief of the NHL, invited Beagan to officiate in the NHL as Beagan had great credentials as a hockey official with the Ottawa District Hockey Association and at various bases in the United States. 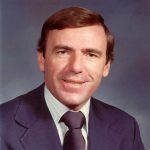 Beagan quickly developed a very close professional and personal working relationship with Clarence Campbell, President of the NHL. 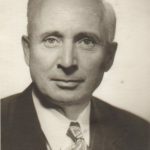 Campbell could see the tremendous administrative abilities in Beagan and in 1969 supported his appointment as Commissioner of the International Hockey League. As Commissioner of the IHL Beagan also served as a Director of the Amateur Hockey Association of United States from 1971-1976.
ran for two years. 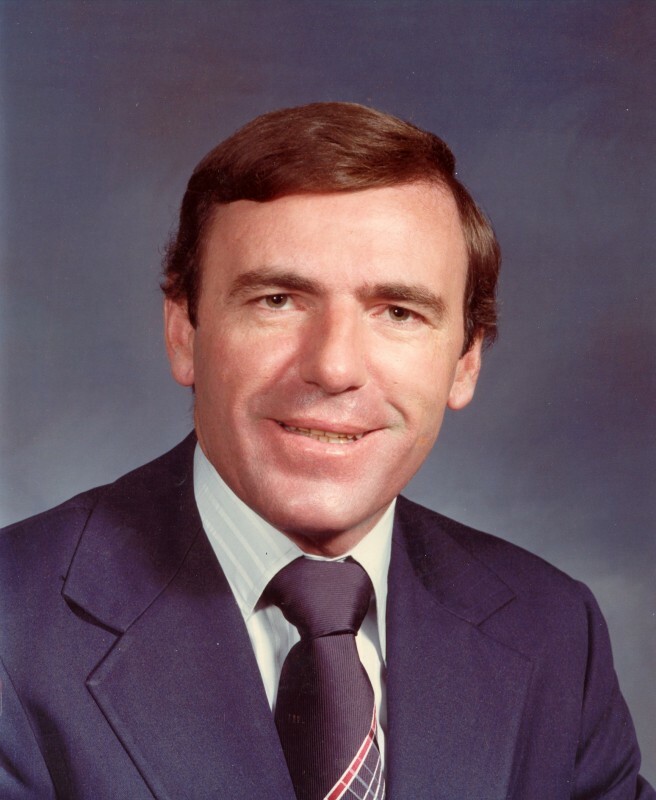 In 1978-1979 he served as Commissioner of the Ontario Major Jr. Hockey League late 1978 to early 1979. In 1981 he accepted the opportunity and challenge as the General Manager and part owner of the Toledo Goaldiggers Hockey Team in the IHL. 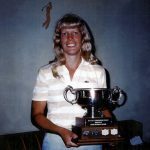 With his thorough organizational skills and resolute determination for success, the Goaldiggers won two successive IHL Season Championships and two Turner Cups as IHL Playoff Champions in three years. In 1985 The Central Collegiate Hockey Association was looking for a forward thinking Commissioner who could market college hockey bringing order to a floundering situation. Even though Beagan had never been involved with collegiate hockey, or even attended college, he accepted the job as Commissioner of the CCHA. Thirteen years later Beagan retired as Commissioner of the CCHA leaving a legacy of remarkable success and outstanding accomplishments. He was instrumental in bringing national attention to collegiate hockey, through cable television with Pro Am Sports System, Prime Television and the Fox Sports Net including national coverage of the NCAA Championship. His overall contribution to hockey was far reaching. 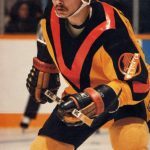 He experimented with video and instant replays, which were the forerunner to instant replays in the NHL. He believed strongly in the development and up grading of officials and partnered with NHL using collegiate hockey as a training ground for budding NHL officials. He was very proud of developing more players for the NHL through the College system than ever before. 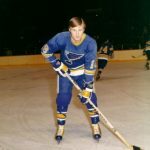 Upon his retirement and in recognition of his remarkable and outstanding leadership in collegiate hockey, the CCHA established the “Bill Beagan Trophy” to recognize the MVP in the CCHA Playoffs. hockey in the United States and Canada is unmatched. His determination, vision and innovative approaches, coupled with the rare ability always to search for the best possible solution regardless of circumstances have earned him great respect among his peers. Bill Beagan is saluted as he takes his rightful and deserving place in the Bobby Orr Hall of Fame.